The Protestation Returns are the closest record we have to a census from 1642. 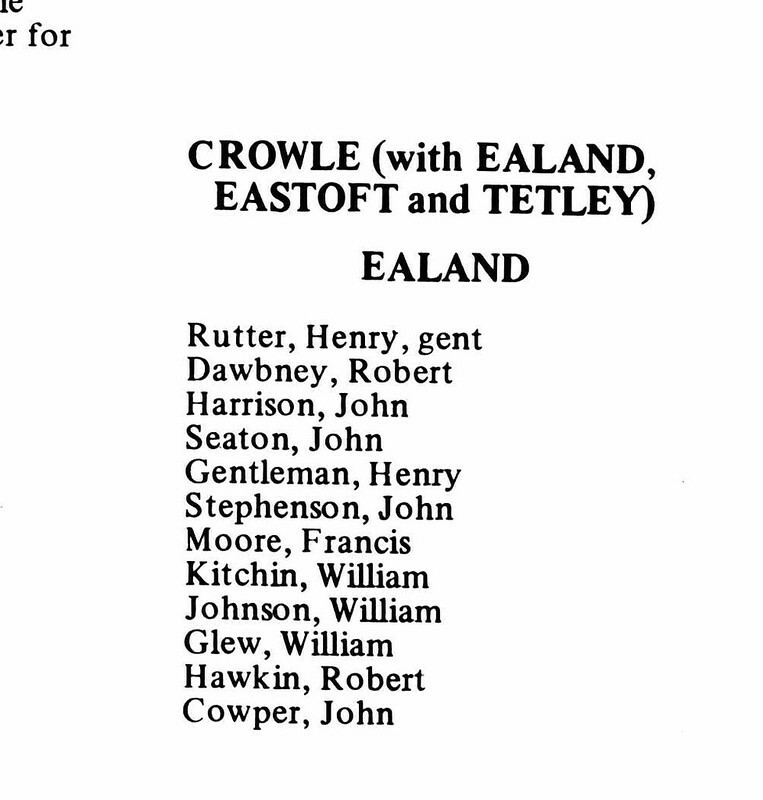 If you can trace your ancestors back to 1642, and you know which county and parish they lived in, it may be worth looking to see if their names are in the Protestation Returns. By order of the House of Commons, all adult men were asked to swear an oath of allegiance to the Protestant religion in 1642. 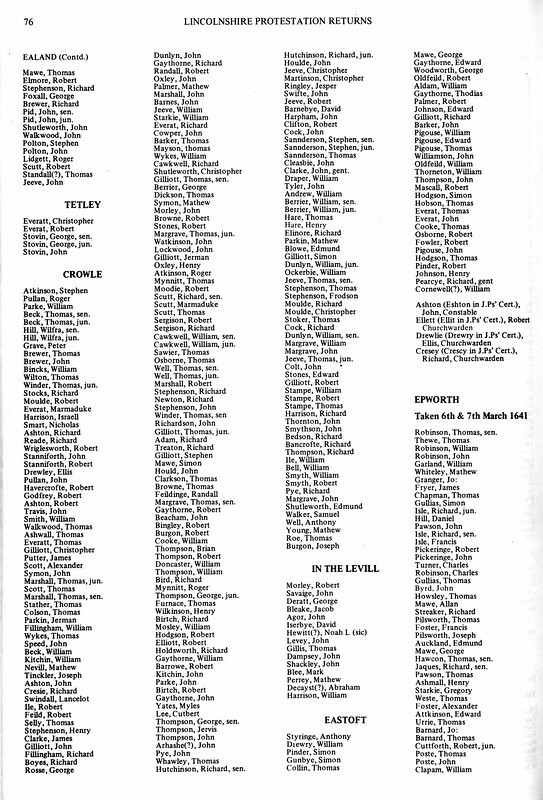 Their names were duly inscribed in a list in each parish, and the list sent back to Parliament. There is a Christopher Browne in West Butterwick, I have traced the Browns back to 1710 and we are from W Butterwick wonder if this is one of ours.